Where are you? 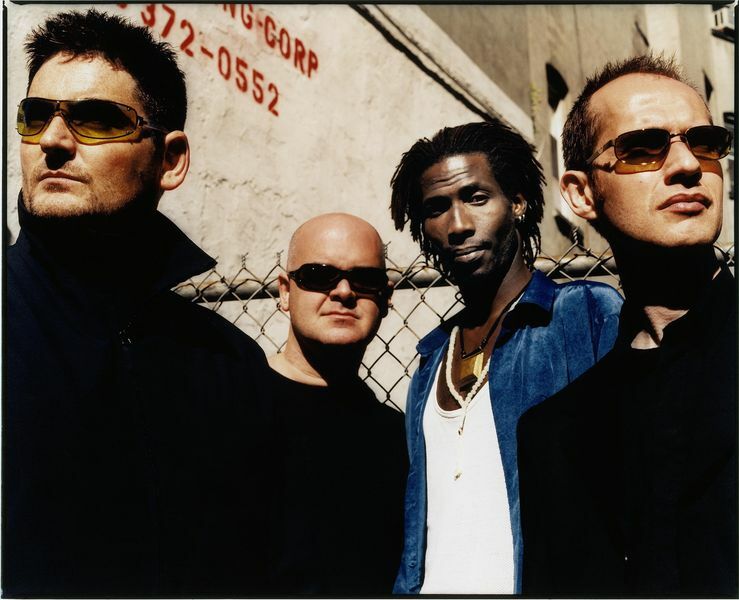 Home > News > Afro Celt Sound System set to release "Capture"
Afro Celt Sound System return with "Capture", a career-spanning double CD (from 1995 to 2010), released by Real World on the 6th of September 2010. Cherry-picked from the collective's five acclaimed studio albums, the 25 tracks are divided into songs (Verse) and instrumentals (Chorus). The songs are beautifully re-mastered to lend the sound a new warmth and allow the dynamics to emerge as originally intended. The album contains their collaborations with Sinead O'Connor, Peter Gabriel, Robert Plant, Dorothee Munyaneza and more. It also includes tracks featured on soundtracks including Gangs Of New York and Hotel Rwanda. When Afro Celt Sound System burst onto the music scene some 15 years ago their impact was so instant, so astounding, that it hit like a thunder crack. Here was a band unlike anything else, a band whose fusion of West African rhythms, Irish traditional music and cutting-edge dance grooves battered the senses and unleashed a wellspring of joy and liberation. Festival audiences did a double take then danced like dervishes. Albums flew off the shelves. There were awards, Grammy nominations and star turns on big film soundtracks. Afro Celt Sound System were the perfect storm: a phenomenon whose confluence of elements swept you away on a journey of light and shade, delicacy and power. When they added diverse new touches – Indian bhangra, Arabic influences, dub reggae, more – they did so seamlessly, in ways that only enhanced their sound and emphasised their openness. 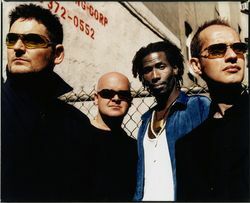 A supergroup whose line-up expanded and evolved around four core members (Simon Emmerson, James McNally, Iarla O’Lionaird, Martin Russell), the Afro Celt’s pan-global sound redefined dance music and stumped music critics. They remain defiantly, enigmatically uncategorisable. Prior to the release Afro Celt Sound System will be playing a number of festivals including WOMAD, (where the band debuted their first album a decade and a half ago).